Because of the extensive experience and background of our trainers and strategic partners, we are able to offer a wide array of corporate communication services, including video solutions for publicity and training purposes; copy writing, branding advice, internal and external communication strategies. We also provide proofreading,editing and translation services in English, French, Spanish, German and Brazilian Portuguese. 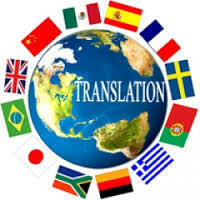 Some of these services are also available, on a limited basis, in Polish and Mandarin.